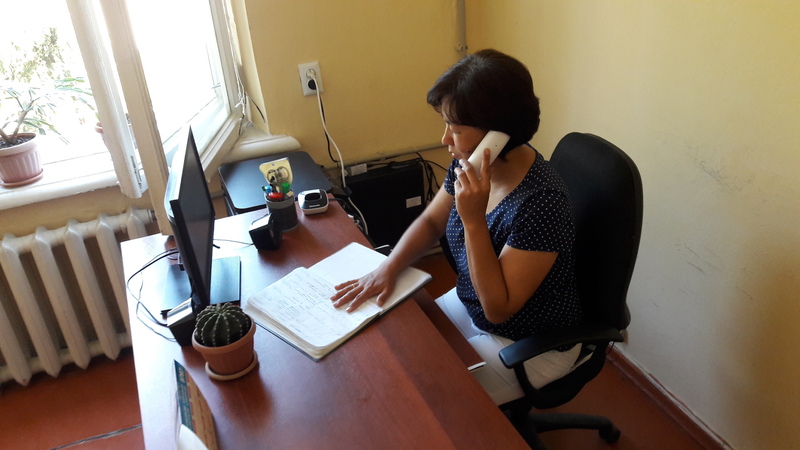 DUSHANBE -- Tajikistan's Committee on Religious Affairs and Regulation of Traditions and Rituals launched a hotline aimed at helping citizens with religious questions, Asia-Plus reported Monday (February 4). The hotline will help provide information related to the Hajj and the regulation of folk traditions and rituals, said Afshin Muqim, a spokesman for the committee. Citizens can call or text +992 988 20 66 66, he said. The hotline will help enable closer interaction between the government and society and the effective implementation of laws, according to Muqim. Tajik courts last year oversaw 648 administrative proceedings related to violations of the law regulating folk traditions and rituals, according to the committee. A hotline to counsel callers affected by extremism has been serving the public since last December.